In December 2002 the R3 programme was developed by the US Army and Oshkosh to increase the turnaround of HEMTTs. After the R3 programme HEMTTs received the designation R1 on their model numbers. In 2005 Oshkosh Corporation started developing next-generation HEMTT A3 vehicles after receiving a grant from the US Department of Defense. The basic HEMTT models are 33.4ft long, 8ft wide and 9.3ft high. HEMTTs can traverse hard terrain while transporting combat vehicles and weapons to the field. HEMTT variants are fitted with power-assisted front tandem steering systems that create wheelbases of 5.3m. HEMTTs deliver a cruising range of 644km and can be easily transported in a C130 or C141. The Oshkosh 8×8 Heavy Expanded Mobility Tactical Truck (HEMTT). The key mission of the HEMTT is to offer heavy transport capabilities for resupply of combat vehicles and weapon systems. The huge payload capacity and off-road capabilities make it a key logistics player. In September 2009 the US Army Tank-Automotive and Armaments Command Life Cycle Management Command (TACOM LCMC) ordered Oshkosh Corporation’s defence division to supply more than 2,450 new and recapitalised HEMTTs and palletised load system trailers (PLST) worth $801m. Oshkosh will produce 1,190 new HEMTT A4s, 180 new HEMTT A2s and 80 PLSTs. It will also deliver about 1,020 recapitalised HEMTT A4s under the agreement. 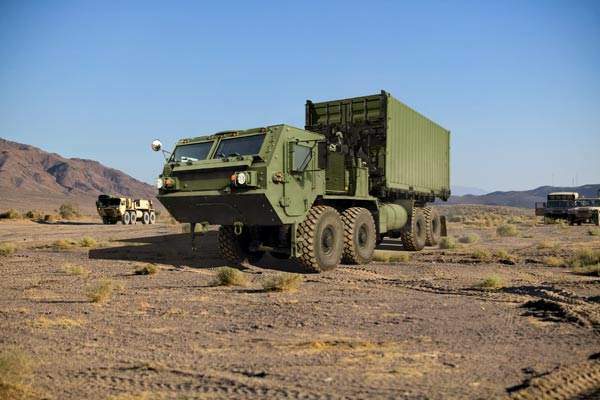 In February 2009 the US Army’s TACOM LCMC ordered more than 1,350 new and recapitalised HEMTT A4s and more than 1,000 PLSTs worth $477m. The order included 750 new vehicles and 600 recapitalised vehicles including the tanker, wrecker, cargo and load handling system variants. 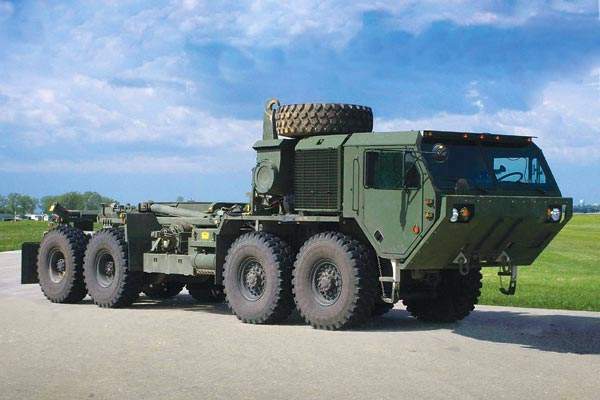 "HEMTTs offer heavy transport capabilities for resupply of combat vehicles and weapon systems." Introduced in 1985, the HEMTTs are the backbone of the US Army’s logistics fleet. After 1991 the performance of the vehicles started to deteriorate. In 2001 the HEMTT Recapitalisation Program was established by Oshkosh and the US Army. Under the scheme new and recapitalised vehicles were provided to many high-priority units. By 2003 about 621 trucks were contracted for recapitalisation. In December 2002 the R3 (recap, repair and return) programme was developed by the US Army and Oshkosh to increase the turnaround of HEMTTs. The programme reduced the turnaround to 100 days including shipping time and became a great success. After the R3 programme the vehicles received the designation R1 on their model numbers. In 2005 Oshkosh Corporation started developing next-generation HEMTT A3 vehicles after receiving a grant from the US Department of Defense. The vehicles cleared performance and durability tests over the following 18 months. 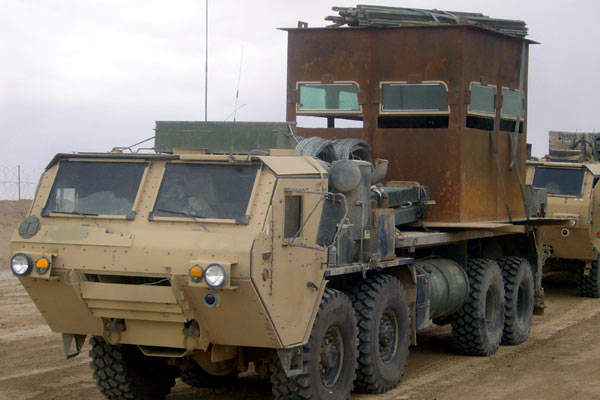 In February 2008 the first modification contract of the HEMTT A2s was placed by the US Army. The second modification contract designated the names of the HEMTT A2 vehicles as HEMTT A4s. By March 2008 a contract ordering an additional 1,084 HEMTTs in the A4 configuration was placed by the US Army. The total contract modification order increased to 1,745 HEMTTs worth more than $321m. Production of the HEMTTs started in July 2008. Oshkosh has a total of 11 HEMTT variants in six configurations. It has five cargo trucks, a fuel servicing truck variant, two tractor variants, a load handling system variant, a common bridge transporter variant and a recovery vehicle with cranes and winches. The common features of the variants include front and rear tow eyes, blackout lights, 24-volt electrical systems and rear pintle hooks for towing trailers and artillery. "Introduced in 1985, HEMTTs are the backbone of the US Army’s logistics fleet." The cargo variants, the M977 A2 and M985 A2 models, are used to carry equipment, mainly ammunition. The rear portions of the vehicles are mounted with cranes that are 33.4ft long, 8ft wide and 9.3ft high. The M977 A2 large repairs parts transporter (LRPT) variant is used to transport large repair parts. It is fitted with a crane towards the back of the chassis that has a grove of 2,500lbs. The M978 variant is a bulk liquid transporter fitted with a 2,500gal tank and a fuel resupply module. 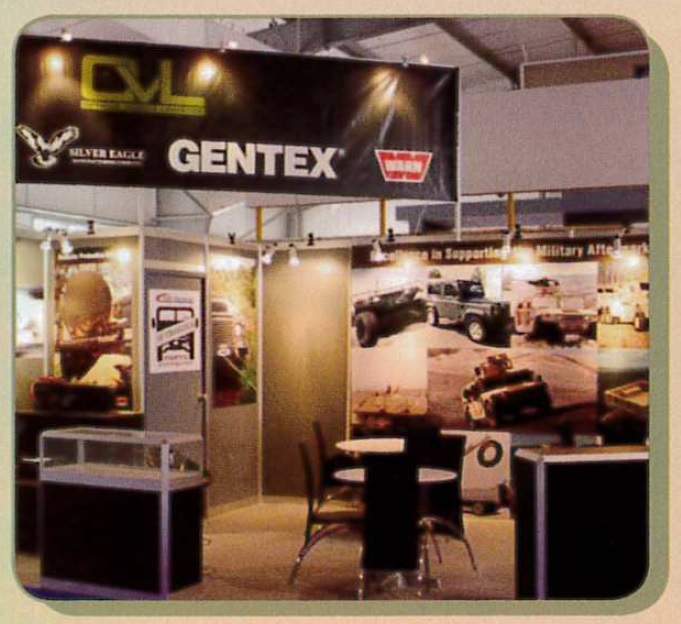 It is used to refuel tracked vehicles, wheeled vehicles and helicopters. The M983 A2 light equipment transporter (LET) variant is used to transport light equipments and ammunition. 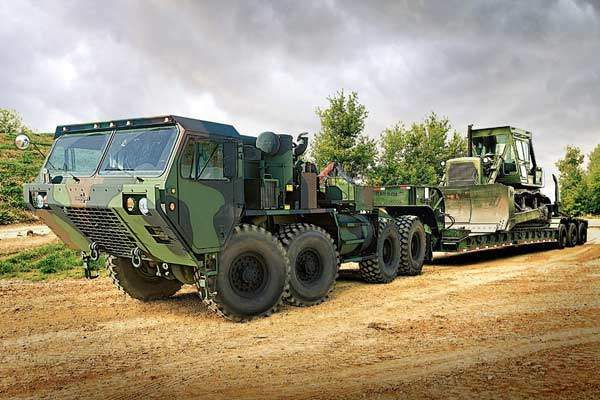 The M983 A2 Patriot Tractor variant is used to transport trailer-mounted Pershing II and Patriot missile systems. It has the same features as the M983 A2 LET variant. 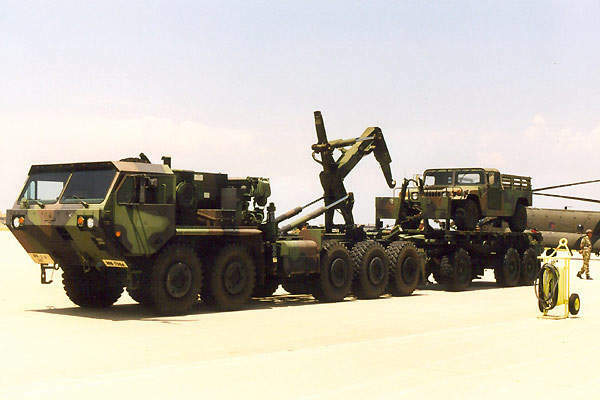 The M984 A2 Recovery Truck (Wrecker) variant is a 10t tactical truck wrecker with a heavy-duty crane and recovery winch. It can recover disabled vehicles in the field in two to three minutes. It is 32.6ft long and has a wheelbase of 16ft. The M985 A2 guided missile transporter (GMT) variant is used to carry guided missiles. It is 35.5ft long and has a mounted crane with a lifting capacity of 5,400lbs at 16.5ft. The M1120 A2 load handling system (LHS) variant is equipped with an Oshkosh Multilift load handling system, which can lift and transport a payload of up to 11t. It is 32.7 ft long. 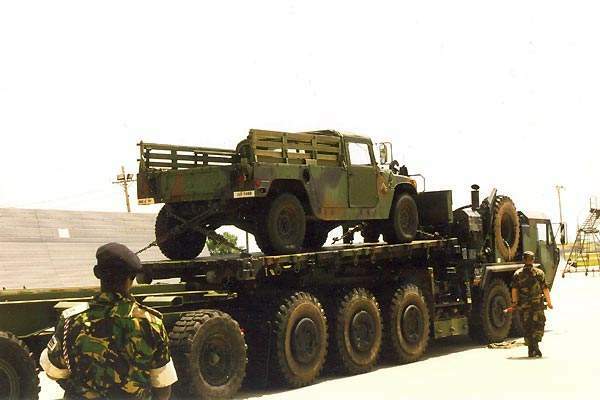 The M1977 A2 common bridge transporter (CBT) is a modified version of the M1120 A2 LHS. It is fitted with flatracks for carrying bridge components such as the M15 Bridge Adaptor Pallet and the M14 Improved Boat Cradle. "Each HEMTT has an MTU Detroit diesel engine that generates 445hp." The basic HEMTT models are 33.4ft long, 8ft wide, and 9.3ft high. 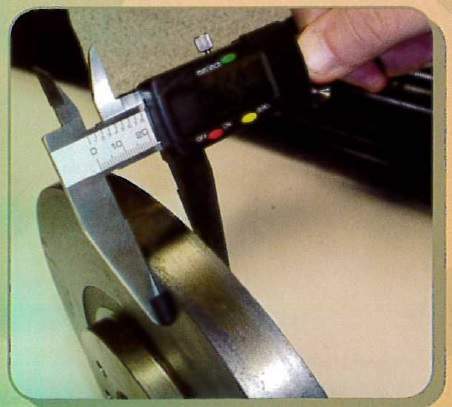 The gross vehicle weight ratings (GVWR) of the vehicles range from 62,000lbs to 95,000lbs. They can carry payloads of 13t and reach maximum speeds of 100km/h. Each HEMTT can carry two people. 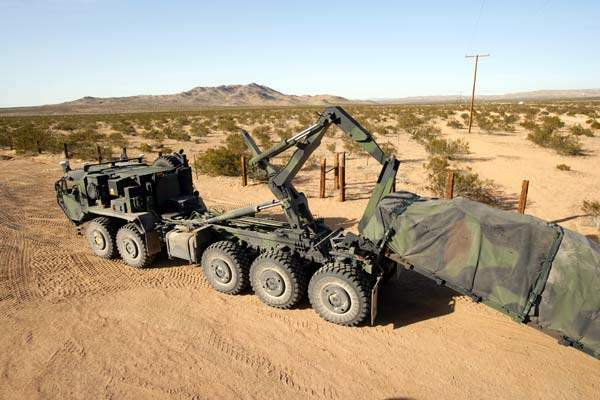 The M977 A2 electric power plant (EPP) variant is equipped with an electrical power plant mounted on the back of the chassis, which is longer than the chassis found on the standard version. The M983 A2 LET’s chassis is shorter than the chassis of the standard version at 29.2ft long. The winch retrieval system can lift 45,000lbs with a 7/8in winch cable that extends 150ft. It is also equipped with a kingpin. Each HEMTT has an MTU Detroit diesel engine that generates 445hp, along with Allison 4500SP / five-speed automatic transmission and an Oshkosh 55,000 / two-speed transfer case. They have Oshkosh front axles and Dana rear axles, with driver-controlled inter-axle differential locks. HEMTTs can traverse hard terrain while transporting combat vehicles and weapons to the field. HEMTT variants are fitted with power-assisted front tandem steering systems that create wheelbases of 5.3m. With a maximum payload of 13t, they can climb a 60% gradient and ford water at a depth of 1.2m. They deliver a cruising range of 644km and can be easily transported in a C130 or C141.